Social Fridays | IBA Boston | Inquilinos Boricuas en Acción empowers and engages individuals and families to improve their lives through high-quality affordable housing, education, and arts programs. This is an event where residents have the opportunity to socialize and get to know their neighbors. 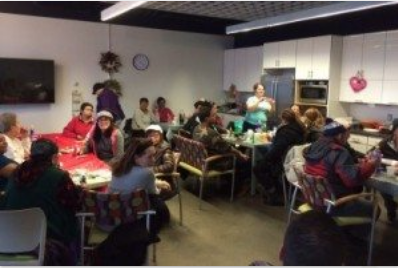 Join us every Friday at IBA Community Room for delicious food and quality time with our neighbors. Bilingual Bingo is from 2:00 to 4:00 p.m.